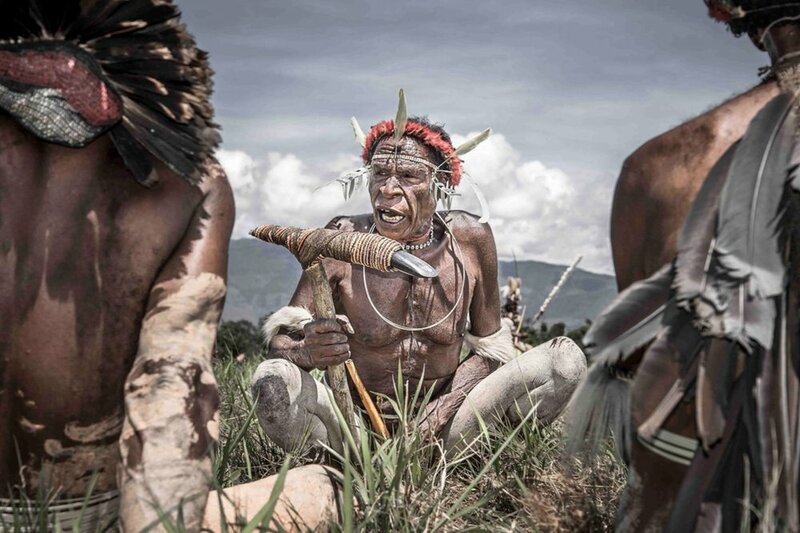 Papua islands offers the most authentic tribal experiences in Indonesia, because the tribes here had been living secludedly for hundreds of years. We bring you to Papua most beautiful islands Raja Ampat, visit the Wrecks of WW II in Biak and exploring tribal villages in Agats and Wamena. The native Papuans not only live in the rainforests, but also along the big rivers on the stilt houses. The Asmat tribe are well-known for their amazing wood-carving skills that create otherworldly sculptures. This trip bring you to know one of the indigenous tribes in East Indonesia. This area has many indigenous tribes from Dani tribe to Korowai tribe who lives in the mountains, valleys and rainforests. Explore the hidden valley and it’s amazing people who live in harmony with nature. 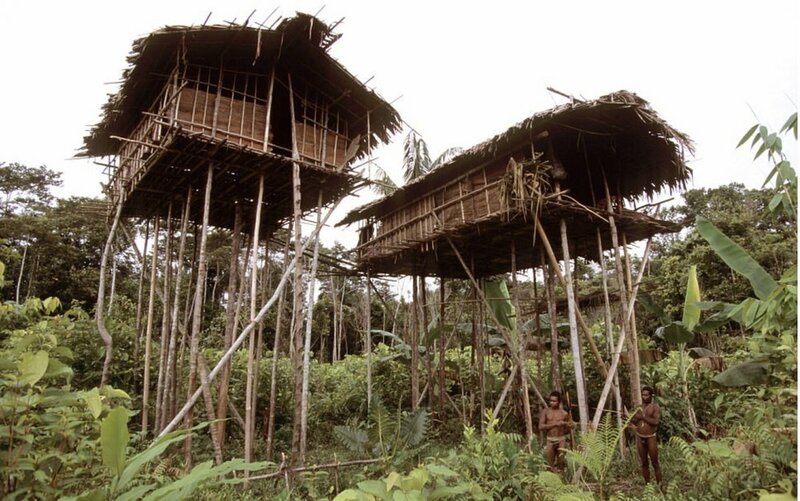 Korowai people are the people that live in the stilt houses about 40 meters above the ground. They belive this is to prevent bad spirits approaching them.